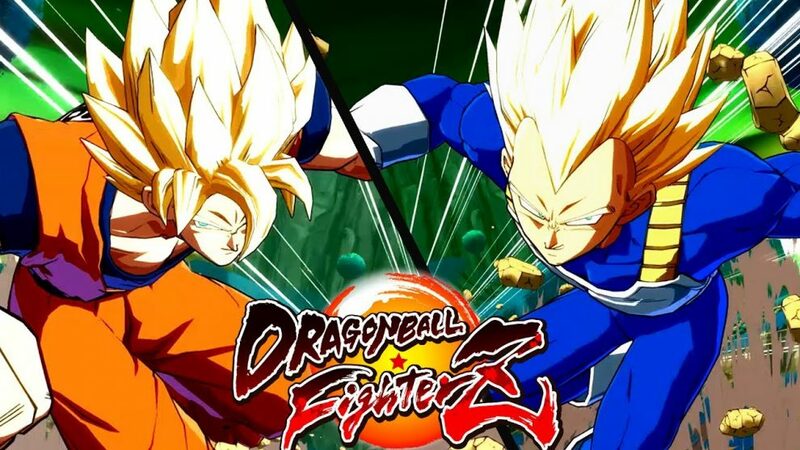 Bandai Namco just released the system requirements for the 2D anime fighting game Dragon Ball Fighterz and unlike last year this time they are finalized. The plot of the game revolves around Goku and his friends fighting a new battle against a revived Android 16 and an army of super androids designed to resemble and fight just like them. The story has been divided into three chapters including the Super Warriors Arc, the Super Villain Arc, and the Android Arc, each of which follows the story from the perspectives of Goku, Frieza, and Android 18 respectively. Dragon Ball Fighterz will feature a 3-on-3 Tag ranked matches, an interactive lobby, a six-player “Party Match,” and a story mode featuring a new character named Android 21, whose creation was “supervised” by Dragon Ball creator Akira Toriyama. 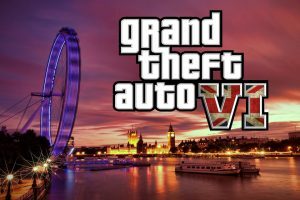 The game is available for pre-purchase now on Steam and is set to come out on January 25. The game will release for PC, PS4, and Xbox One.